We provide affordable, high-quality housing and support services to enable vulnerable and disabled Veterans to lead fulfilling, independent lives. 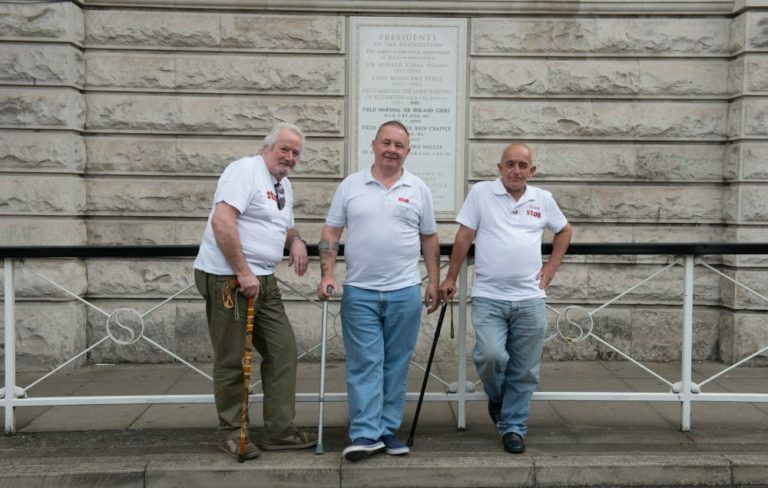 We house over 250 vulnerable and disabled Veterans across our sites in London and Aldershot, as well as over 100 more every year across the UK through other housing providers. But we’re more than bricks and mortar; we also provide a wide range of support services and make a real difference to the lives of hundreds of ex-Servicemen and women. We have provided housing and support for over a century – please help us support Veterans for the next 100 years. After calling for changes in the way Local Authorities support homeless Veterans, Stoll welcomes new commitments from MHCLG. Stoll has been awarded £19,700 by the Armed Forces Covenant Fund to enable more Veterans to be independent. We will be using the funds to support 40 Veterans this year with skills, training and qualifications to help them into work and volunteering roles. In November the UK government set out its strategy to continue to empower and support Veterans. 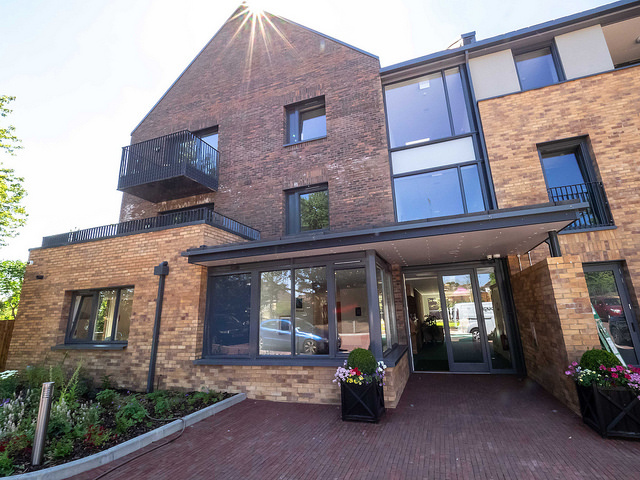 Stoll CEO Ed Tytherleigh has submitted a response on behalf of Cobseo Housing Cluster proposing solutions to some of the biggest barriers to housing vulnerable Veterans.